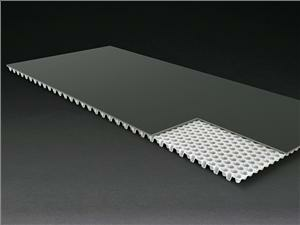 Viconic Defense has launched of a new shock-mitigating boat matting product called Shock Defender. Leveraging its proven energy absorbing technology for blast-mitigation and vehicle occupant survivability solutions, Viconic has developed a low-cost boat matting that provides superior shock-mitigation on high speed watercraft. Working with the Navy's NAVSEA Combatant Craft Division (CCD) the Shock Defender technology has underdone rigorous testing including shock attenuation, salt water immersion, solar radiation and surface friction.